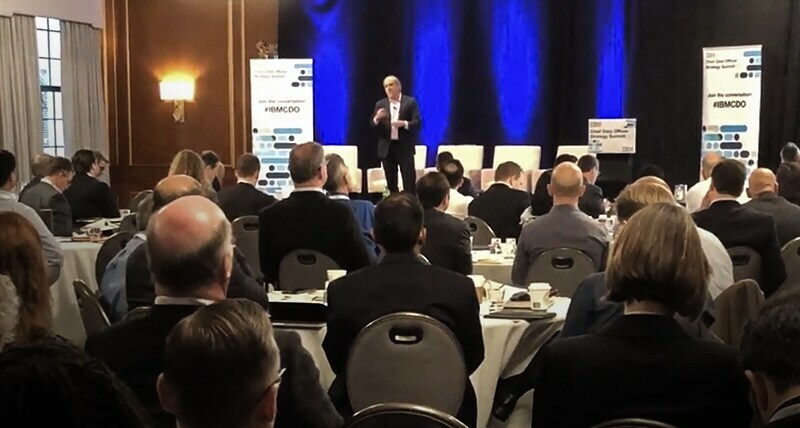 IBM Global Chief Data Officer Inderpal Bhandari explains how the AI enterprise accelerator can bring value to your business. Building artificial intelligence (AI) systems involves more than learning how to perform a specific task from data; it requires a strong data foundation and infrastructure architecture. Start with understanding your business strategy. Then, create a data strategy that aligns AI and data resources accordingly. This is your compass for all future data-driven AI initiatives. The bedrock of an AI enterprise is formed by two entities: A multicloud architecture plus associated workflows for seamless integration and movement of data across AI and analytic workloads. Generate metadata automatically for your AI enterprise data lake by using deep learning and natural language understanding. Deploy AI resources and automation that address data privacy regulations such as GDPR. A framework for governance, security, communication and automation can provide strong support for current and future data privacy regulation compliance. Get a 360-degree view of clients with AI-powered seller recommendations. The view can be used throughout your enterprise as the “single truth” for client insights, and is coupled with product insights that are delivered through an AI-powered chatbot. Use annotators and machine learning for proactive client contractual relationship management and expansion management. AI lets you identify how natural disasters and other disasters will impact your data centers and supply centers in real time. 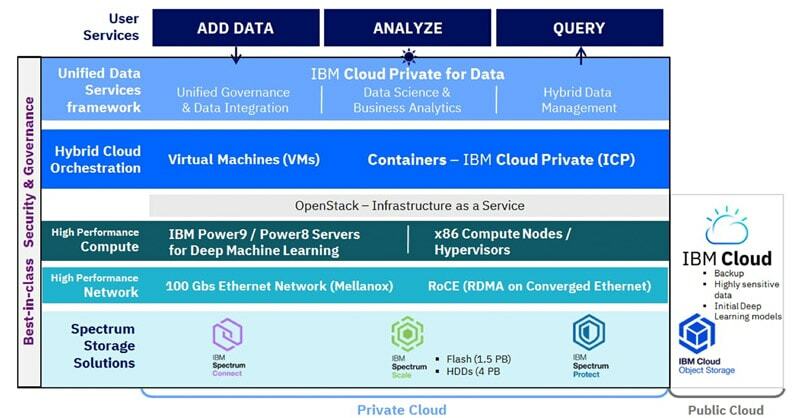 Work with the IBM Global Chief Data Office to implement these solutions and jumpstart your journey to becoming an AI enterprise. 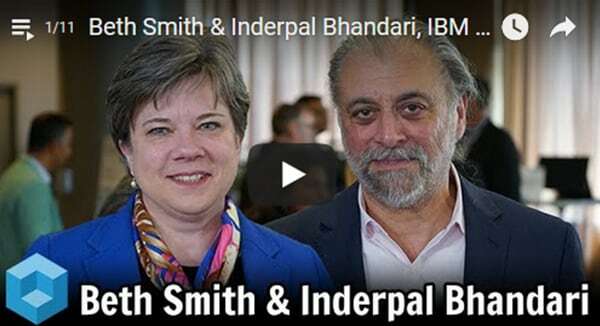 Beth Smith, GM Watson Data and AI, and Inderpal Bhandari, IBM Global Chief Data Officer, talk about how companies can identify and scale projects where there is value to be gained from data. 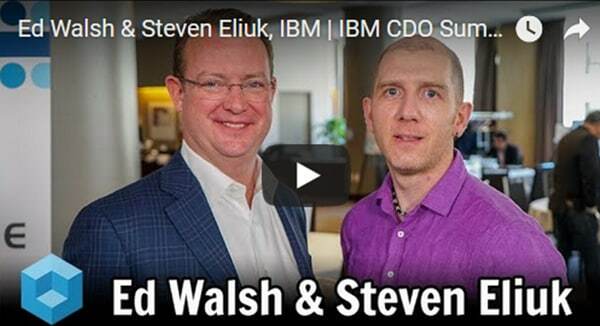 Ed Walsh, GM of Storage, IBM, and Steven Eliuk, VP of Deep Learning, IBM GCDO, cover simplifying architecture to make data-driven insights easier to achieve. 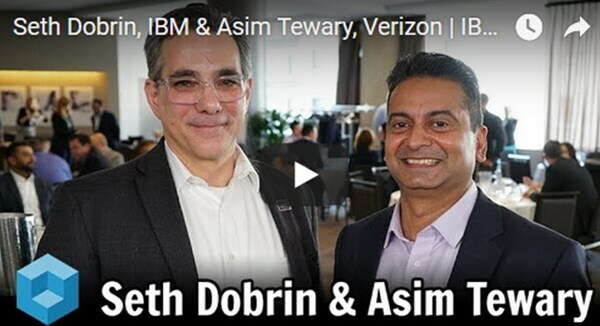 Asim Tewary, Head of Data Science and Advanced Analytics, Verizon, and Seth Dobrin, VP and Chief Data Officer, IBM Analytics, stress the importance of businesses working together internally to truly transform into an AI enterprise. Brandon Purcell, Principal Analyst at Forrester Research, joins Caitlin Halferty, IBM Client Engagement Executive, to discuss the future of AI, data privacy, and more. What is an AI enterprise? IBM Global Chief Data Officer Inderpal Bhandari created a program that analyzed data from NBA games and found patterns to help teams optimize their lineups and rotations during playoff games. Orlando Magic coach Brian Hill used insights gleaned from data patterns to slow down "Mr. Crossover," also known as Tim Hardaway Sr.
Embark today on your journey to become an AI enterprise.